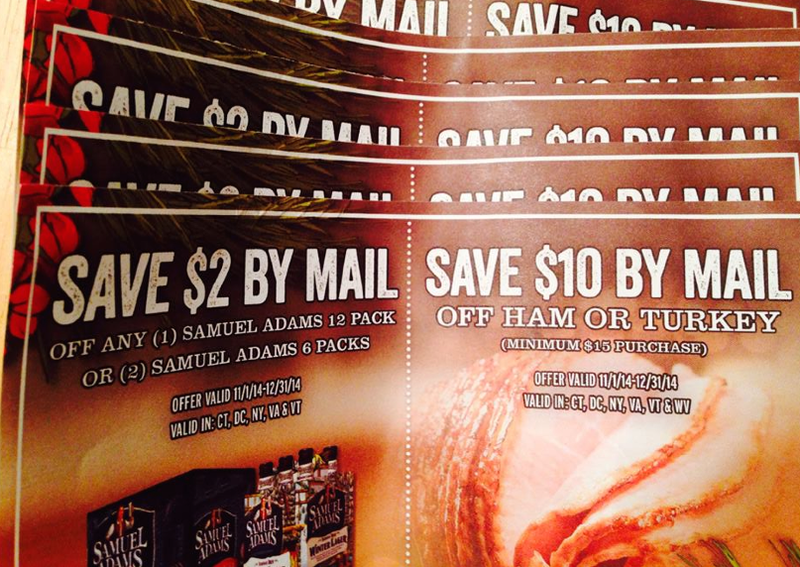 NBPR Rebate Giveaway: $10/$15 Turkey or Ham! I found more NBPRs rebates at my PC today! I found more NBPRs at my PC today! To enter to win one, leave your first name & last initial below in the comment section and I'll randomly pick 8 names on Friday 11/28 after 5 pm to send the NBPRs out to! If you won one of the $5/$10 rebates you can still enter this one and use it towards a holiday ham or turkey!